Countless reports from credible individuals suggest that something shocking may be stalking the woods of the southern United States—something massive, bipedal, and covered in hair. 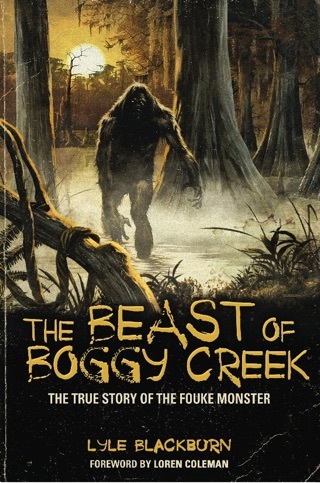 Tales of these Southern Sasquatch creatures—such as the one made famous by the 1972 horror movie "The Legend of Boggy Creek"—date back to the very origins of Deep South history and are reported even today. 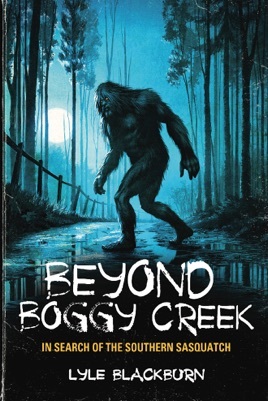 Join acclaimed author and outdoorsman Lyle Blackburn as he traverses woods and waterways, delves into dusty archives, and interviews a host of credible eyewitnesses in search of one of the South’s most enduring mysteries... the Southern Sasquatch. Lyle Blackburn’s research and writing on the subject of Bigfoot has been widely recognized as some of the best in the field of cryptozoology. 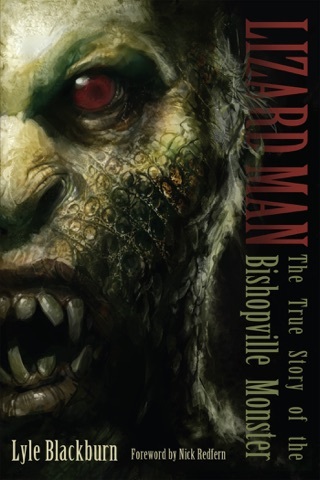 His previous books, including "The Beast of Boggy Creek" and "Lizard Man," offer a balanced view of the subject while delivering gripping accounts of this real-life mystery. Blackburn is a frequent guest on radio programs such as Coast to Coast AM, and has appeared on television shows including "Monsters and Mysteries in America" and "Finding Bigfoot." Blackburn and his research have also been featured in the award-winning documentary film "Boggy Creek Monster."